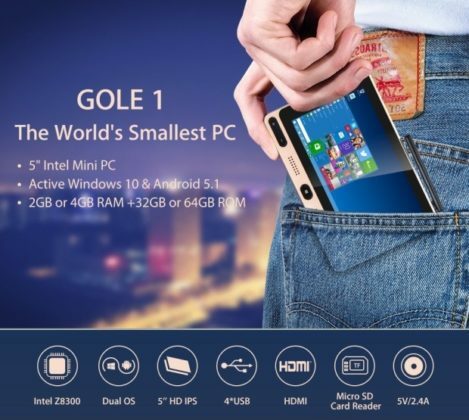 GOLE 1 is a new device running on Windows 10 (Desktop version) and it comes with an 5-inch display. Interestingly, GOLE 1 runs on Windows 10 Home (Desktop not mobile), despite the fact it features only 5-inch display. The device sports 5-inch display with resolution of 720×1280 pixels. 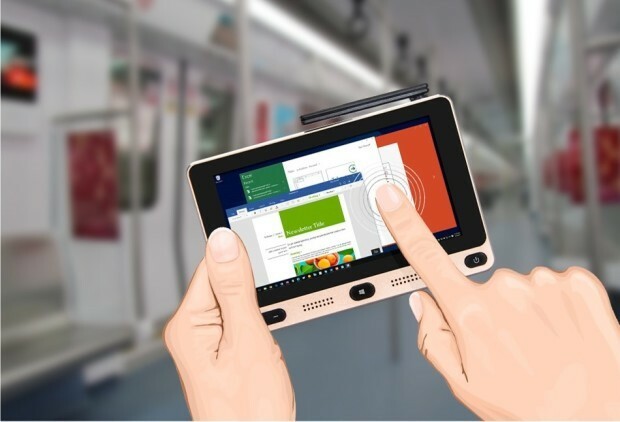 GOLE 1 will able to run Windows 10 very easily without any hiccups due to presence of 4GB of RAM inside the device. It also includes 64GB of internal storage and users will also get good connectivity options including HDMI, USB 3.0, Bluetooth and Wi-Fi. 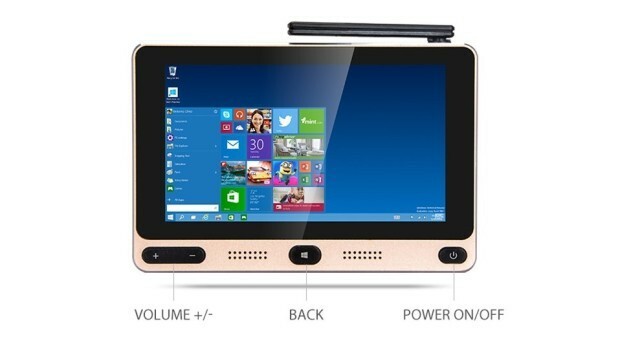 It comes with Intel Cherry trail T3 quad-core Z8300 chip coupled up with Intel Gen8 LP GPU. Suprisingly, the device dual boots Windows 10 and Android Lollipop (5.1). 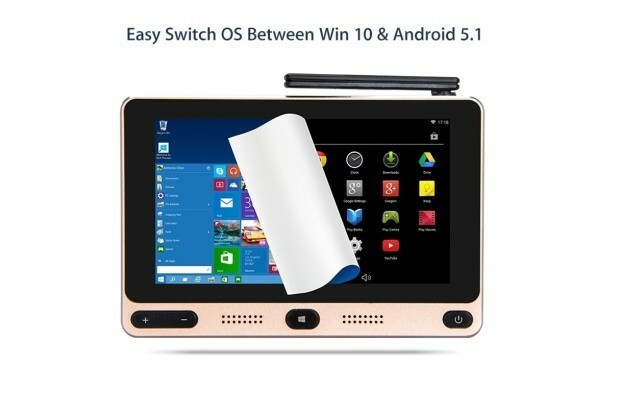 Interestingly, the device comes with powerful hardware support. However, it costs just $79 and it will become available for purchase soon.